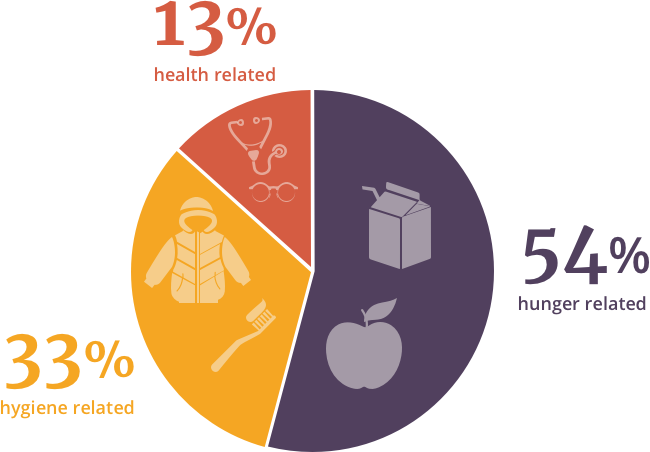 Care to Learn focuses on meeting the emergent needs of students in the areas of health, hunger, and hygiene. 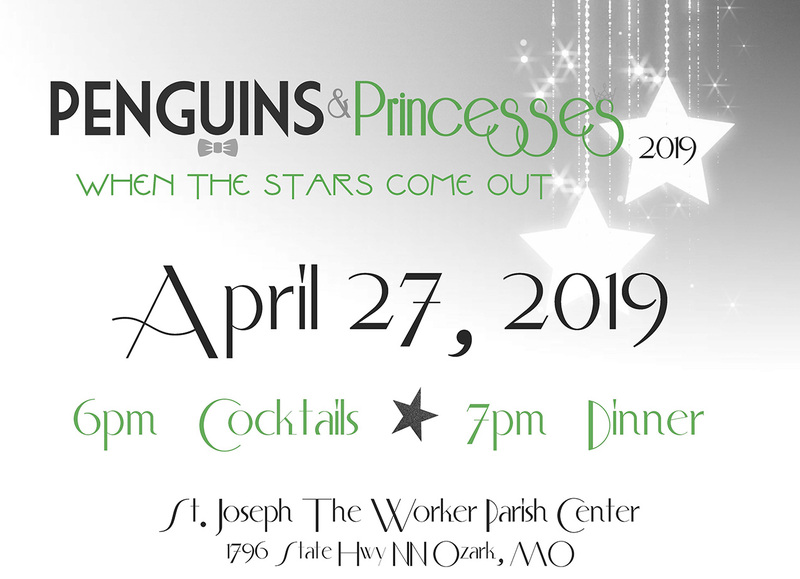 Join us for Penguins & Princesses on Saturday, April 27, 2019! Care to Learn-Ozark's premier annual fundraising event is an amazing evening of philanthropy and entertainment. Join Cape Girardeau Care to Learn for The Great Gatsby: Great Night, Great Cause on Friday, May 3rd! Website made possible by the Timken Foundation of Canton! Care to Learn thanks the Timken Foundation of Canton for their grant to support the development and relaunch of www.CaretoLearn.org. We are able to meet the needs of more Missouri students because of our generous partners.